"Kiss me. 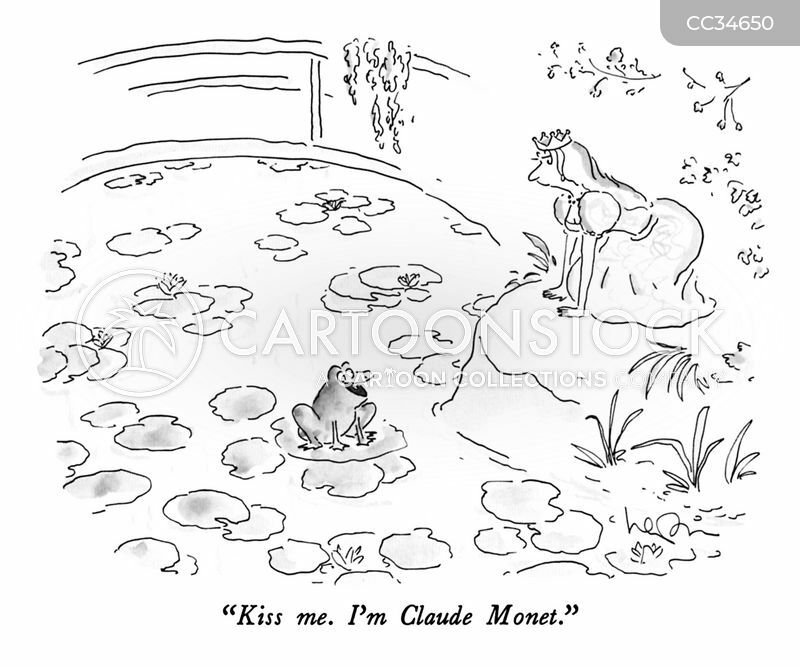 I'm Claude Monet." 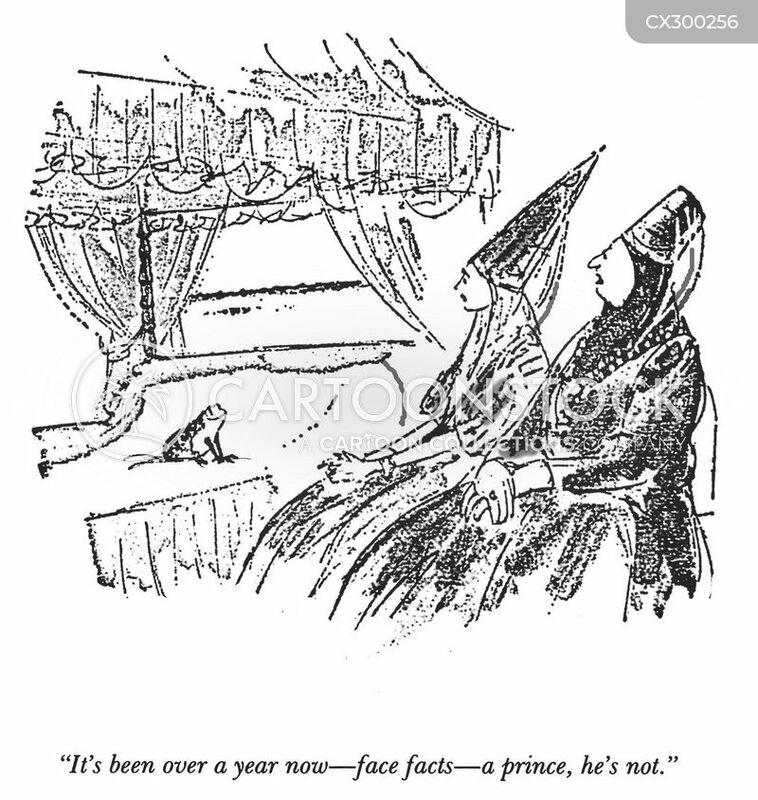 "It's been over a year now- face facts- a prince, he's not."